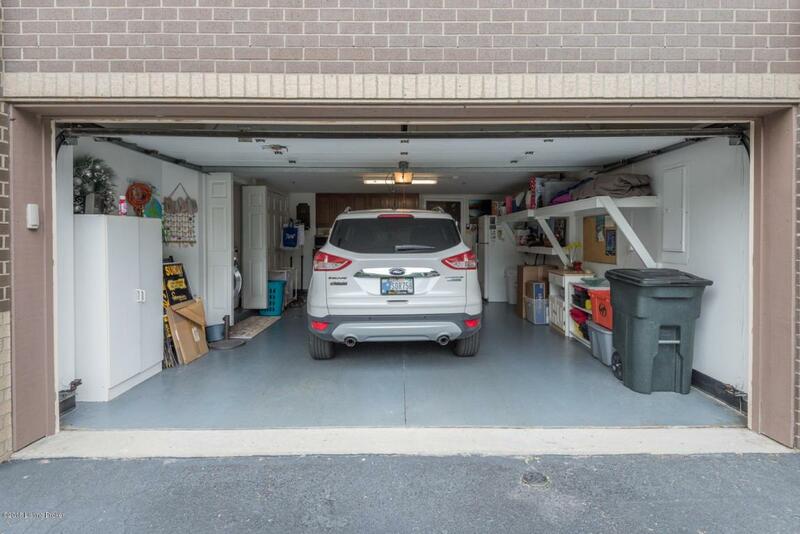 Best of both, Private townhouse with Condo AMENITIES! Move-In Ready! 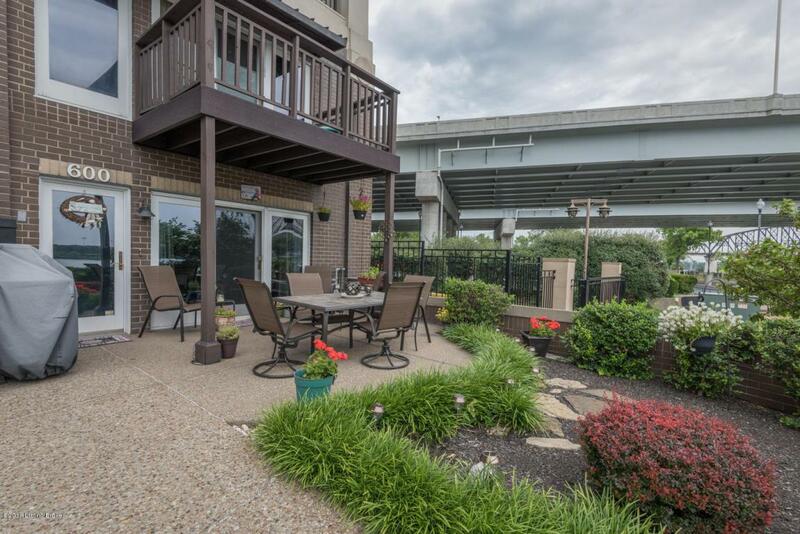 End unit Harbours Townhouse with great views of the river. Walk right into the large combo living room/dining area with tile floors, gas fireplace w/wall mount TV. Beautiful kitchen w/ granite, Stainless Steel appliances, lots of cabinets, pantry & view of the river. 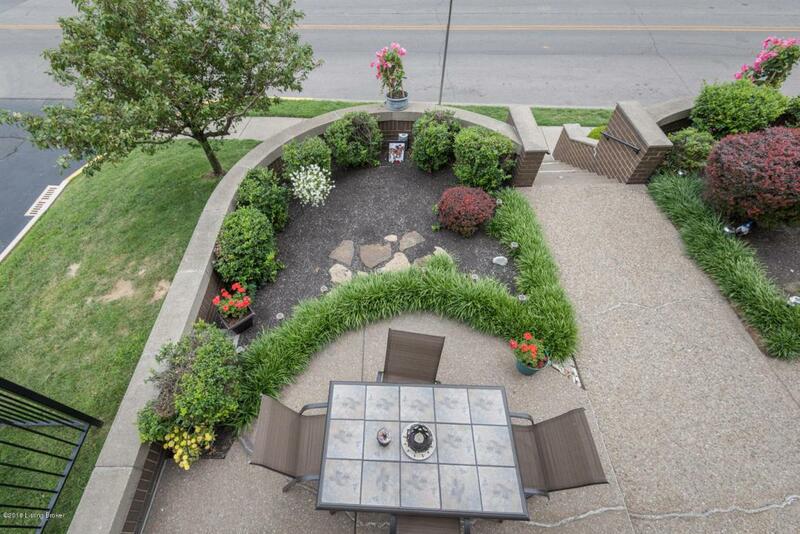 2nd floor features a very large master bedroom with balcony overlooking river & space for king bed & sitting area. Large dressing area with 3 closets & very large master bathroom with separate shower & jetted tub. 2 more bedrooms & fullbath on 2nd floor. 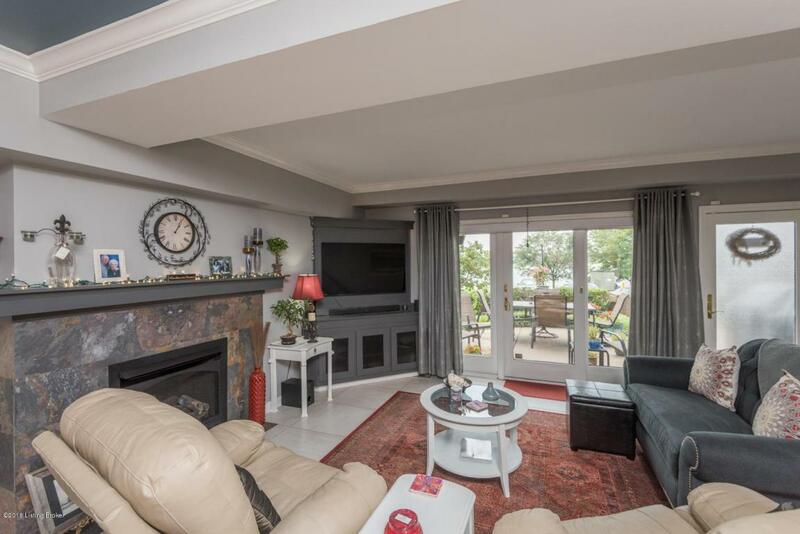 There's a large patio right off of the living room overlooking the river. The 2nd floor balcony is maintenance free and provides sun/rain protection for part of the patio.Private 2 car garage w/heat & AC, cabinets & laundry. Premier location for Thunder Over Louisville with the everyday convenience of walking to multiple restaurants & entertainment options. Harbours has gated entries, fitness center, indoor & outdoor pools, grills on-site, patio/gazebo areas. We've got the View! Monthly HOA covers amenities, cable, high speed internet, HBO, Showtime, water, sewer, trash & master insurance. 1,953 sq ft!